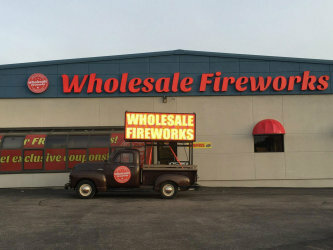 Wholesale Fireworks offers the largest selection of quality fireworks, at the best prices in Andover, Kansas. Wholesale Fireworks has helped hundreds of non-profit organizations throughout the Midwest to meet their fundraising goals. To learn more about fundraising for your non-profit organization, click here.